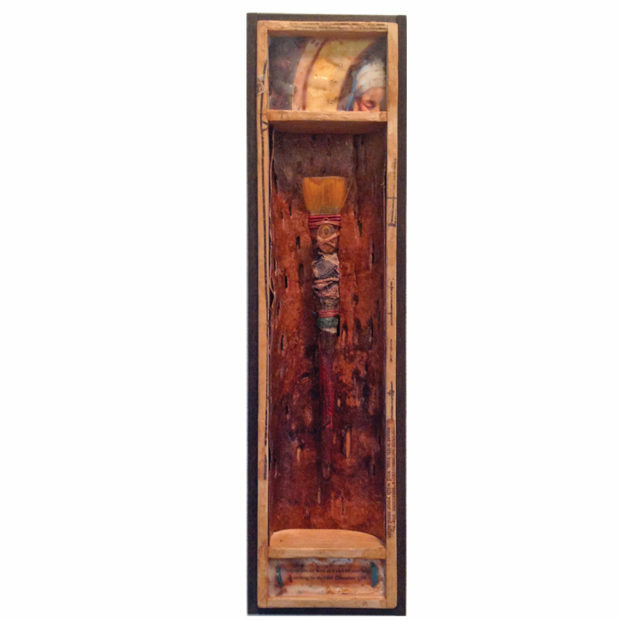 My assemblage Brush of the Master : Relic 1 has been selected to participate in the All Media Juried Exhibition in Chico, CA. This exhibition features exemplary artwork of all media submitted by artists from across the United States. Juried by founder of the international artist group, Portrait Party, Julia Kay.